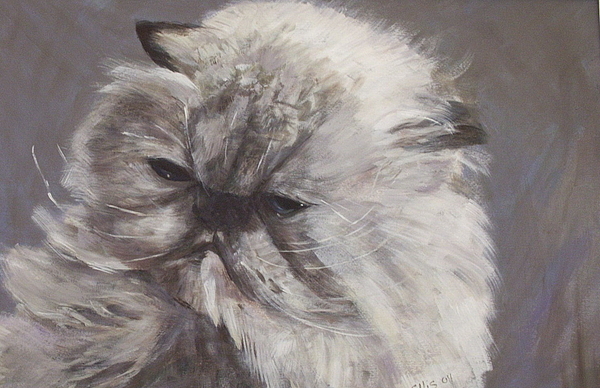 There are no comments for Cynthia. Click here to post the first comment. 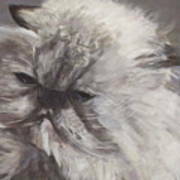 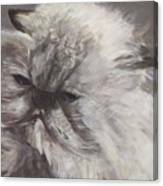 This is a portrait of my sister's blue point himalayan cat that was the love of her life.